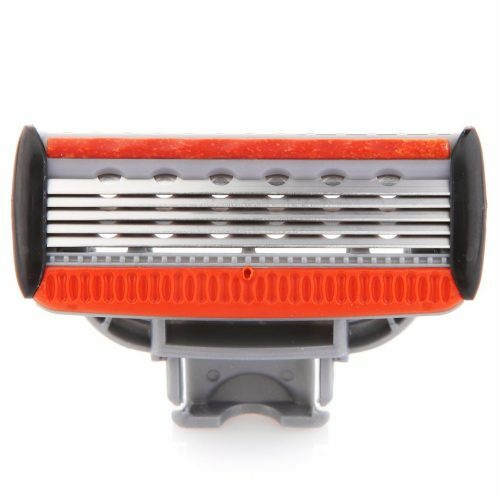 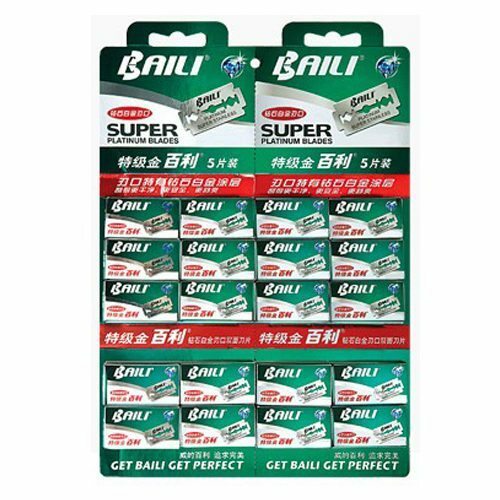 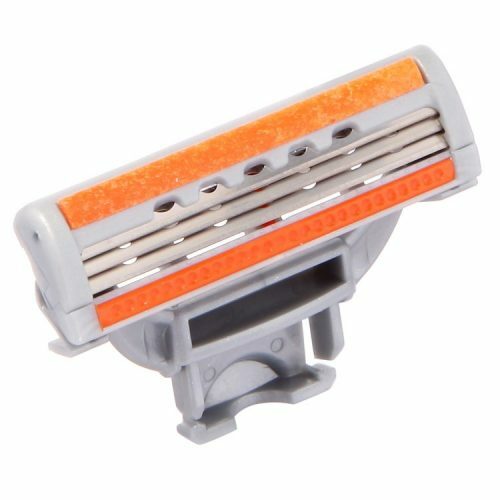 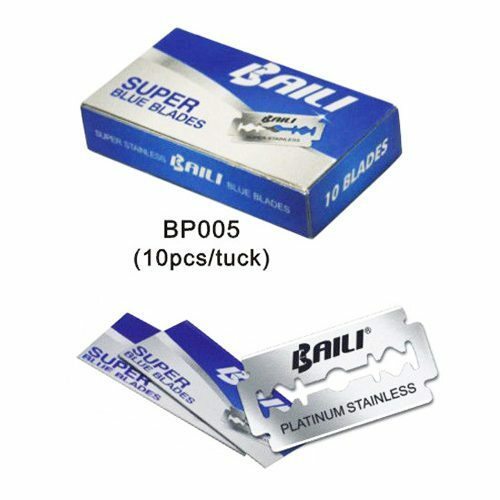 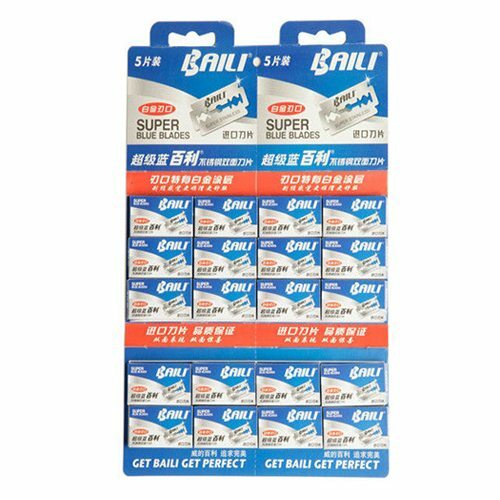 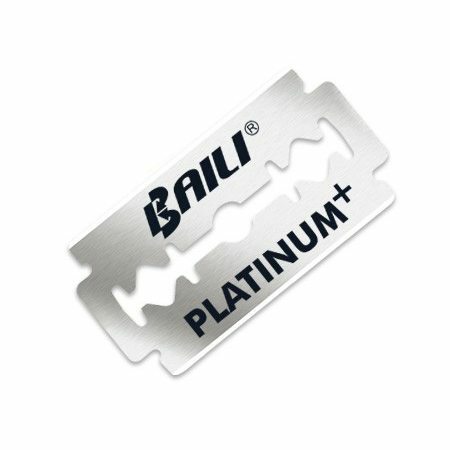 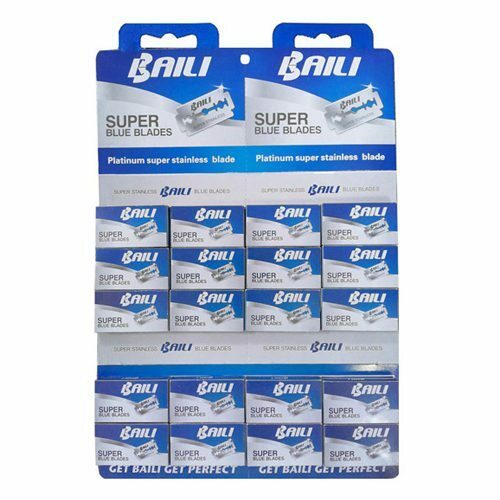 Baili BP003 double edge razor blade is used Indian imported stainless steel with Teflon coated. 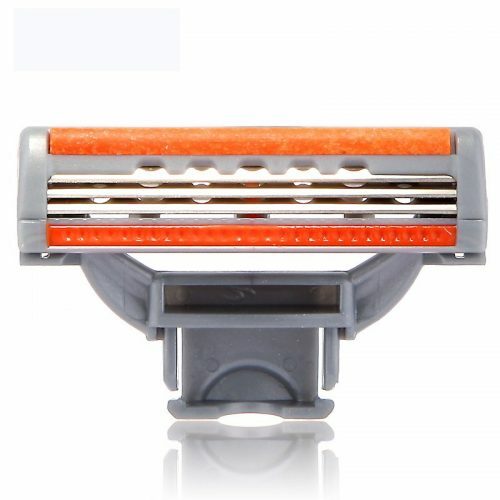 The hardness has reach to HV700, we can say it meet the good quality standard and compete with Gillette or Dorco confidently. 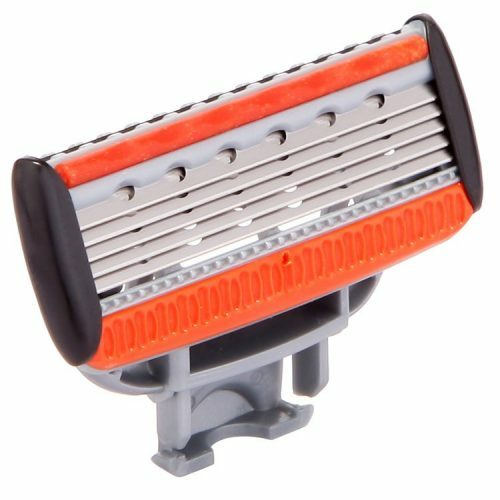 This blade also can split into half piece to fit barber straight razor as well. 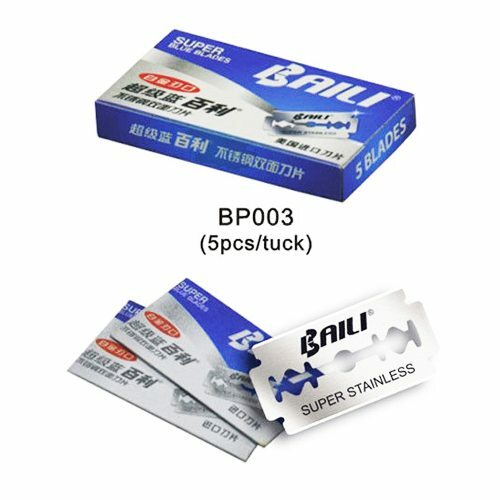 Please do not hesitate to contact us for FREE SAMPLES!